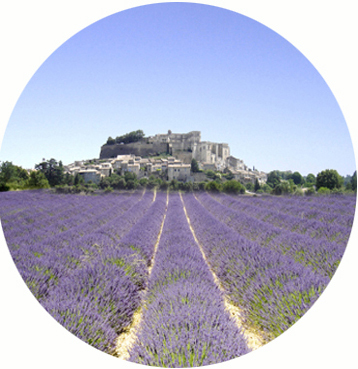 Come discover the most emblematic plant of Provence. 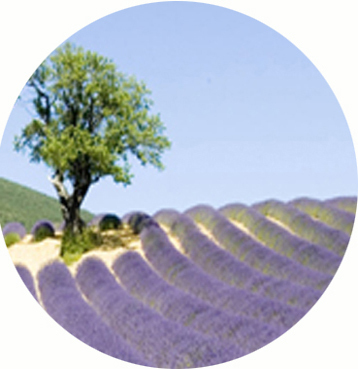 In the middle of June, experience the immersion of smells, colors, flavors and know-how. 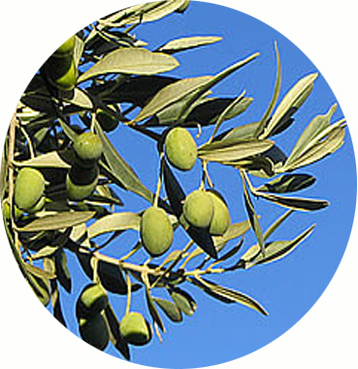 Live and share the passion of this women and men who make the authentic Drome Provençale. A stay where all your senses will be awake! Overnight, 3-star*** hotel in center Montélimar. Dinner and overnight in the same establishments. Price per person, in June, for 50 participants, subject to availability at time of confirmation. The price includes: 3 nights in 3-star*** hotel and breakfast, 3 lunches & 3 dinners (3 courses drinks included), visits, and activities as describe in the program, local tax.